We’ve made it to the final week of the Project Simplify challenge. It has really made a difference in our home. So this week we got to pick our own hot spot. I chose our arts/crafts homeschooling area. The crayons, fabric scraps and glue sticks seem to have a mind of their own and were trying to take over. I had to take control and put them back in their right place. 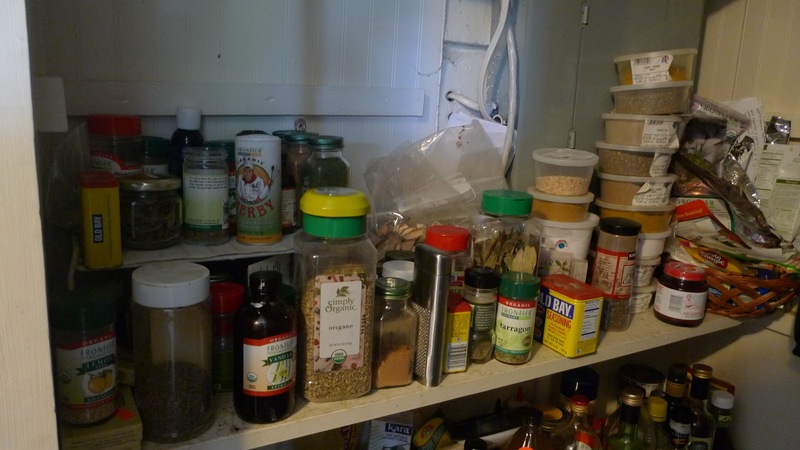 I really like to keep the space on top of the shelves cleared off, but that hasn’t been working out so great. So I tackled the flat surfaces first then worked from there. The end results were awesome, I’m very pleased. Thank you Simple Mom for hosting Project Simplify!! 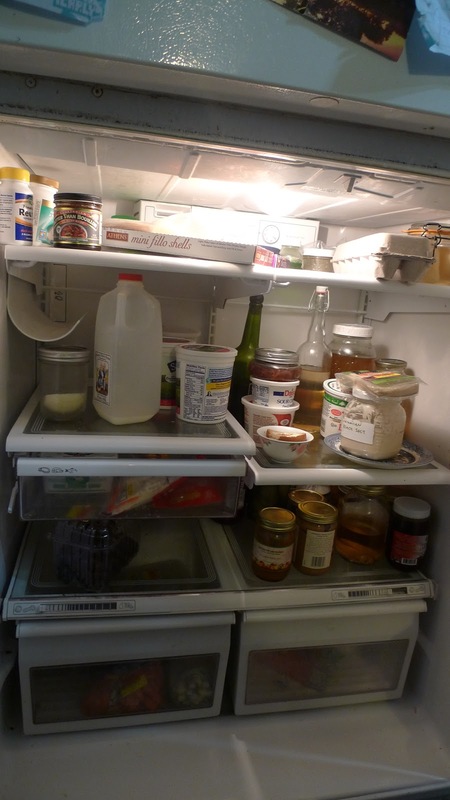 I decided to tackle the refrigerator the day before grocery shopping. It seemed an ideal time because it was mostly cleared out. This made it easier to wipe down the shelves. It easy for me to neglect little spills and bits of stickiness left behind by jars. So it was nice to wipe everything and see it all nice and neat. 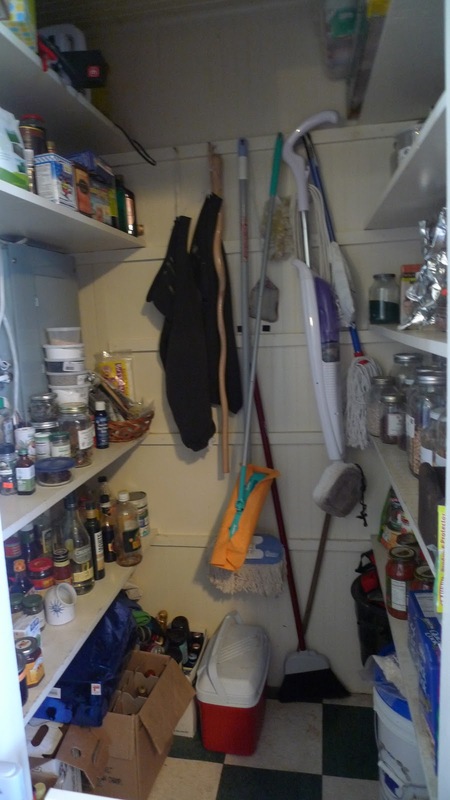 Last month we did the Eat From the Pantry Challenge. 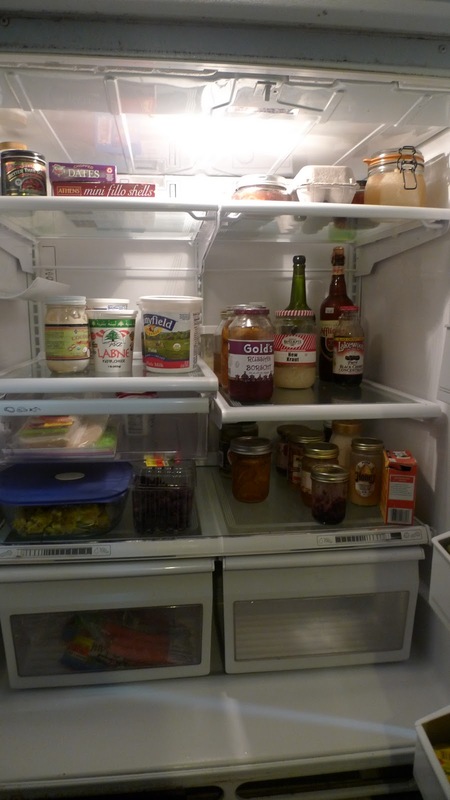 So we really worked on dwindling down our supplies in our food pantry. I’ve been slowly building them back up this month. 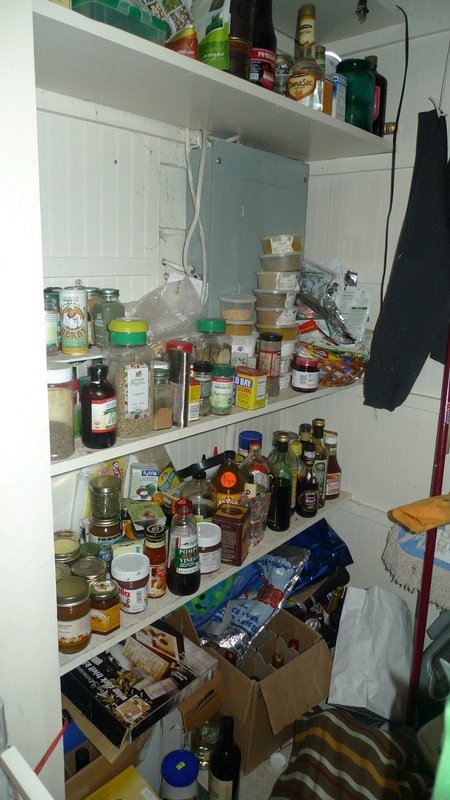 So for the most part, the pantry was organized, except for the spices. That shelf needed a lot of help. 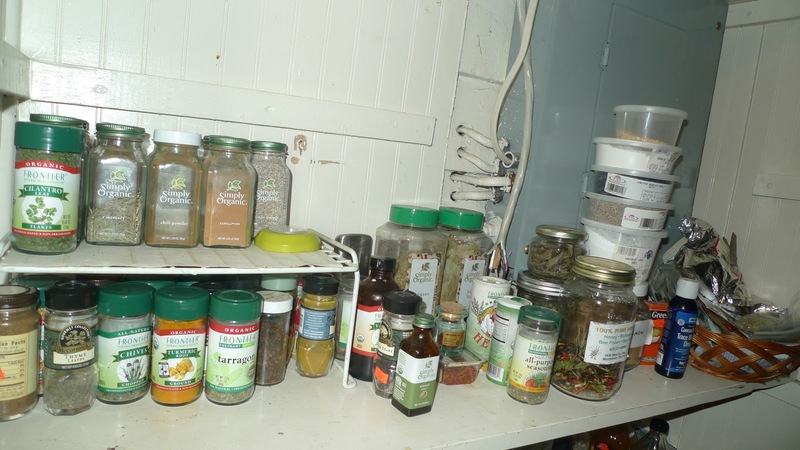 We found lots of spices that were well past their prime. It looks much better now. Thanks again to Simple Mom for hosting Project Simplify. I’m really enjoying the challenges each week. We’re more than half way through. One more week to go, are you on board? Tsh at Simple Mom sure has a knack for knowing which parts of my house need attention. How does she do that? 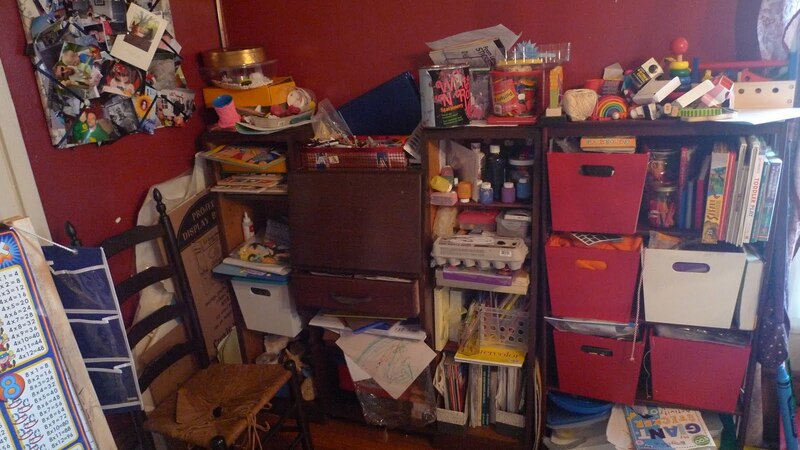 It’s good to know that I”m not the only one that struggles with paper clutter. Surprisingly this week was a lot easier and less time consuming than last week. My desk needed some work. I had a pile of magazines building up that needed some attention. I think that magazines are the hardest thing for me to deal with. I always think I’m going to go back and read the great ideas again, and I never do! So I spent some time this week going through old magazines, and ripping the pages with the great ideas out of the magazine and putting it aside in a folder. I can close the roll top on my desk now, lovely! For our anniversary this year, my husband bought me a Nook Color. I LOVE it! I think it’s going to be a great help in the paper clutter department. Books tend to pile up around here. It is so wonderful being able to have so many books in one device. 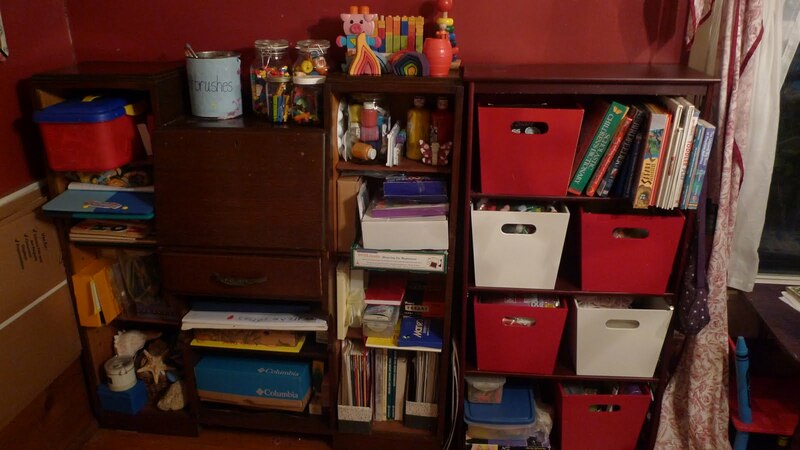 I still like the feel of paper, but this is a great solution for a lot of our homeschool books! Many of my favorite magazines are available in digital editions too. Controlling paper clutter is easier with paying bills online and now with reading using my Nook (thanks, Honey). The recycling bin is right by the back door, so we use that right away as we’re going through the mail. I’ve always struggled with what to do with the massive amounts of artwork made by my kids. Each piece is handcrafted with lots of love just for me, I can’t just toss it. So we’ve hung a small clothes line with small clothespins to display some of their current works of art. As you can tell by my before picture, it can get out of hand. So now I take pictures of their artwork to save forever after it’s been displayed for a fair amount of time. Then I feel better about recycling it. It’s a great way to share the kid’s masterpieces with family and friends too.